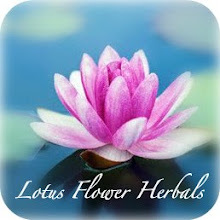 I was online the other day looking for some herbs that are hard to find, and ended up finding Blossom Farms' website. They sell herbs for Advent wreaths! Their list of the symbolism of each herb was so meaningful, I had to share it with you. I love wreaths, and we put one up every holiday season. 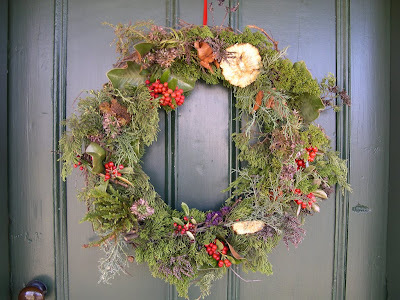 In a few weeks, I am going to be posting my tutorial for making an advent wreath... So get your supplies soon! ~Can you tell I am getting very excited??!! There are many legends about herbs and the roles they played in the Christmas story. Juniper, cedar and pine protected the Holy Family on their flight from Egypt. Horehound is a wish for good health. Rue is a symbol or virtue and banishes evil. Thyme another manger herb stands for bravery and strength of Christ. Rosemary is for remembrance. The story associated with rosemary is that its flowers changed from white to blue in Mary’s honor. Bedstraw, is considered a manager herb. Pennyroyal, is supposed to have bloomed at midnight on Christmas Eve in Christ’s honor. Costmary, also known as Bible leaf and used as a bookmark the fragrance chases insects, was used by Mary Magdalene to make an ointment for the baby Jesus. Tansy is associated with immortality. Blossom Farm carries all the above plants, ready to ship to your door. Click here to view the original image used in this post.